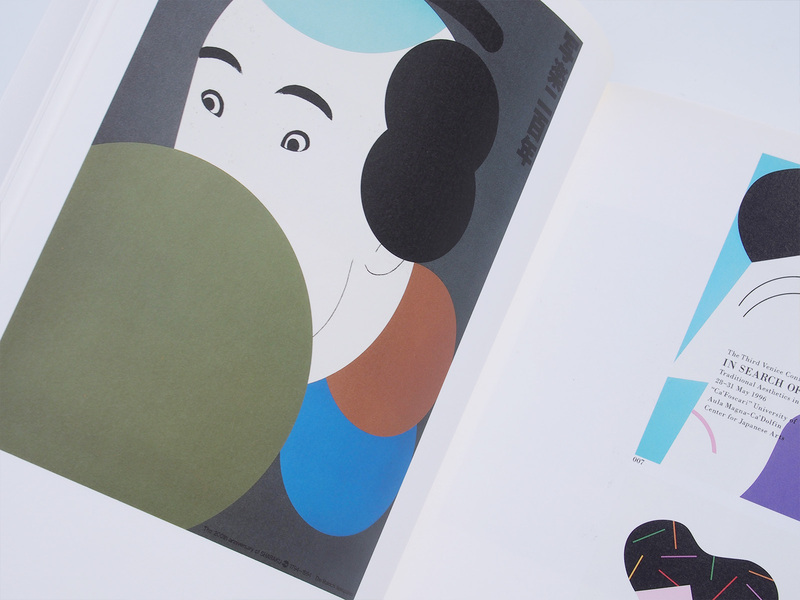 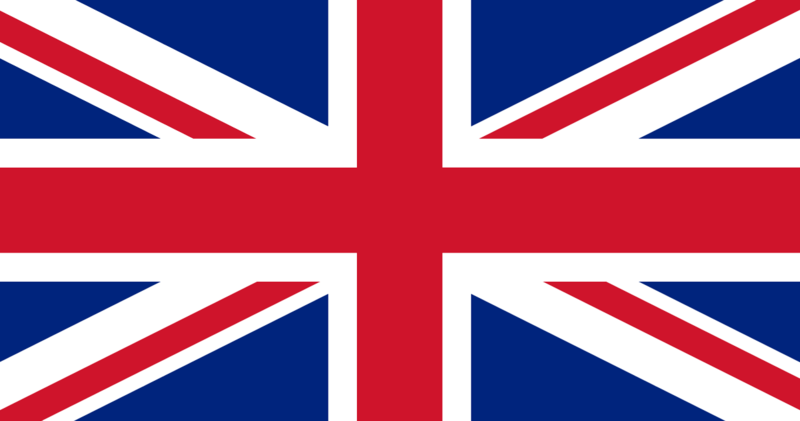 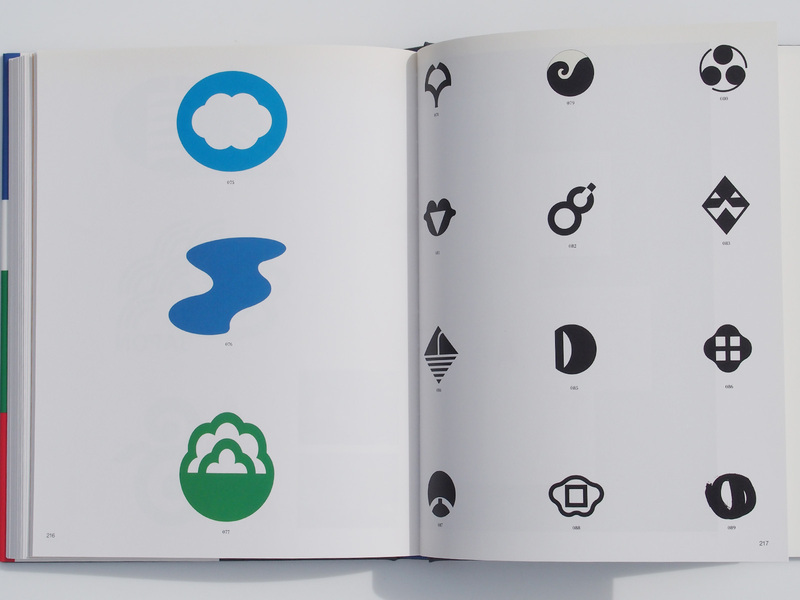 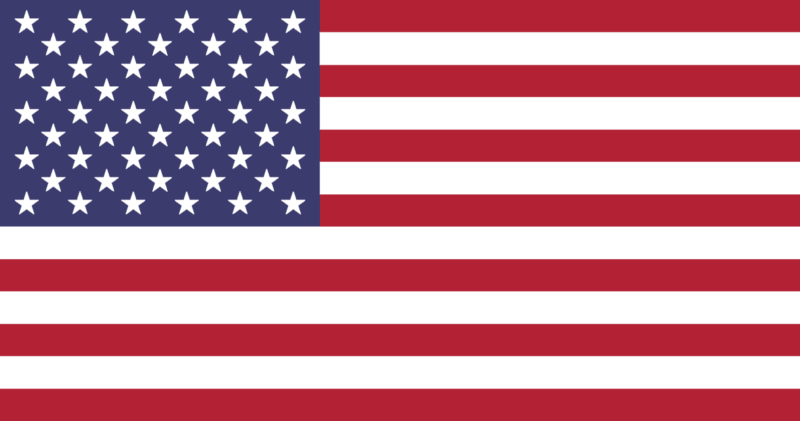 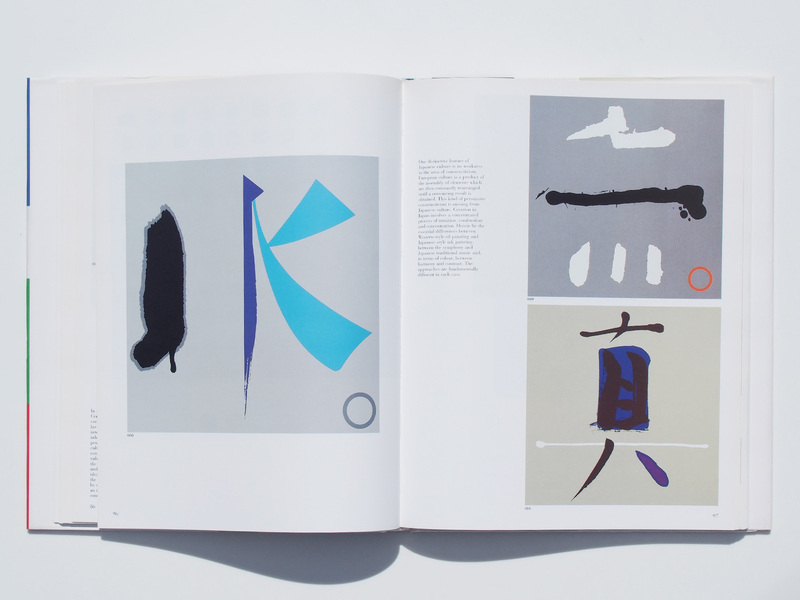 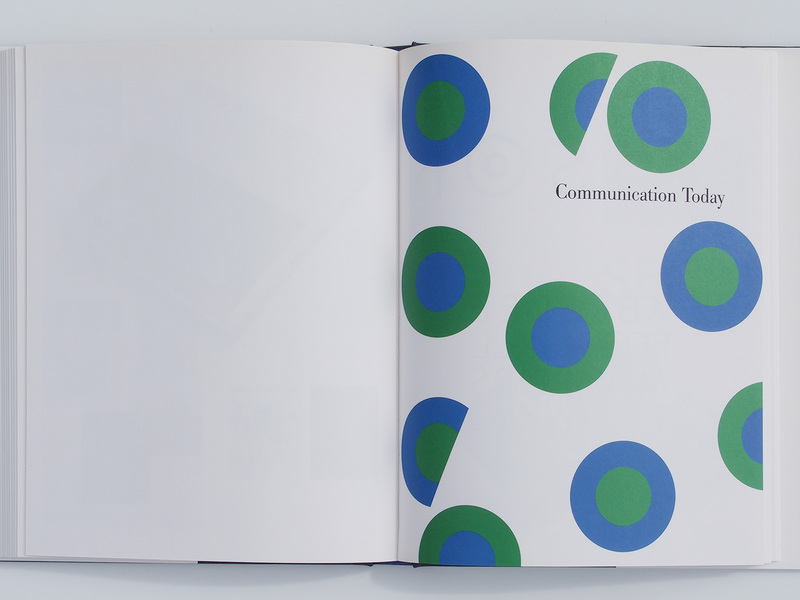 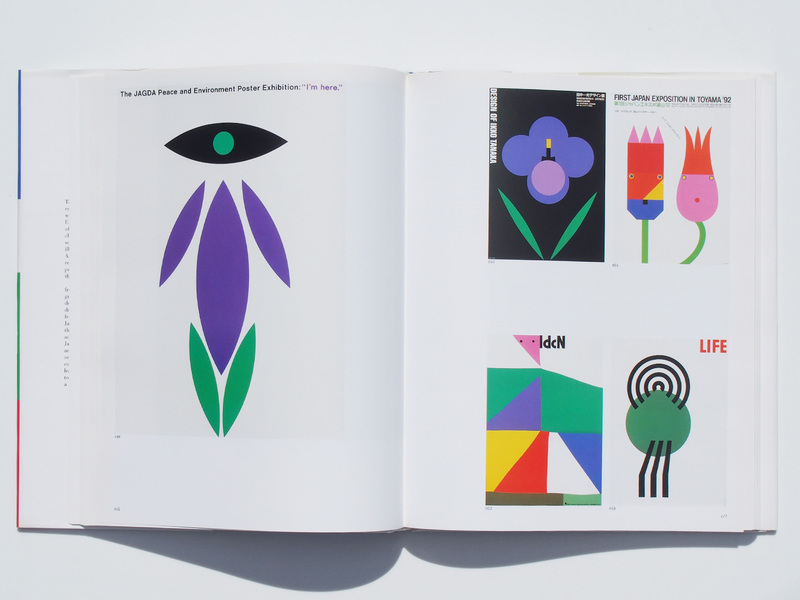 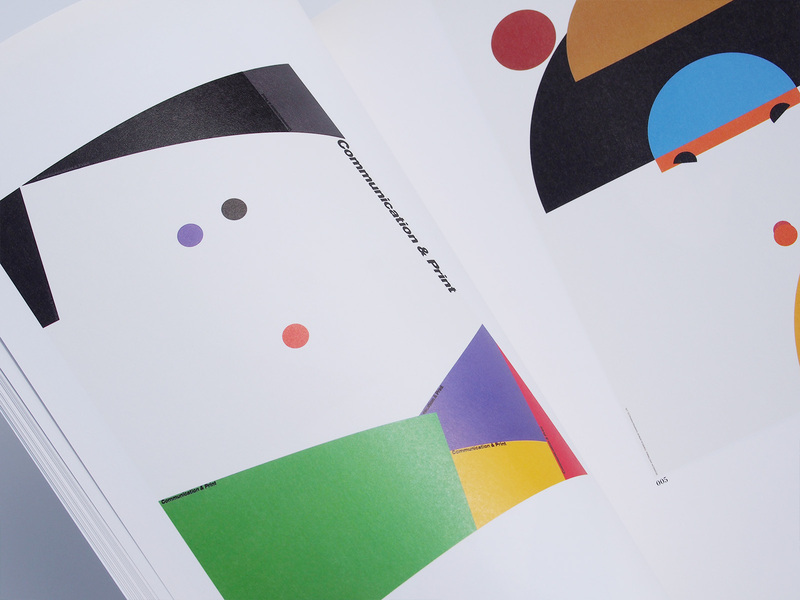 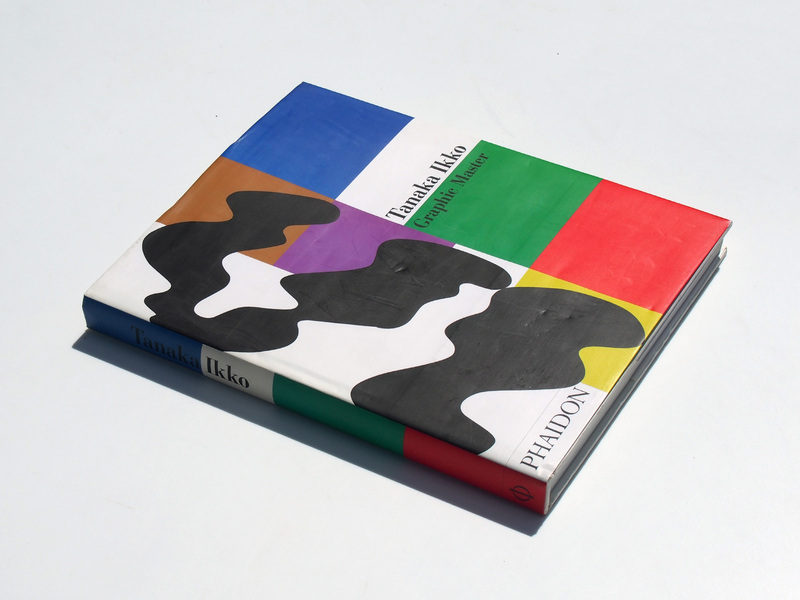 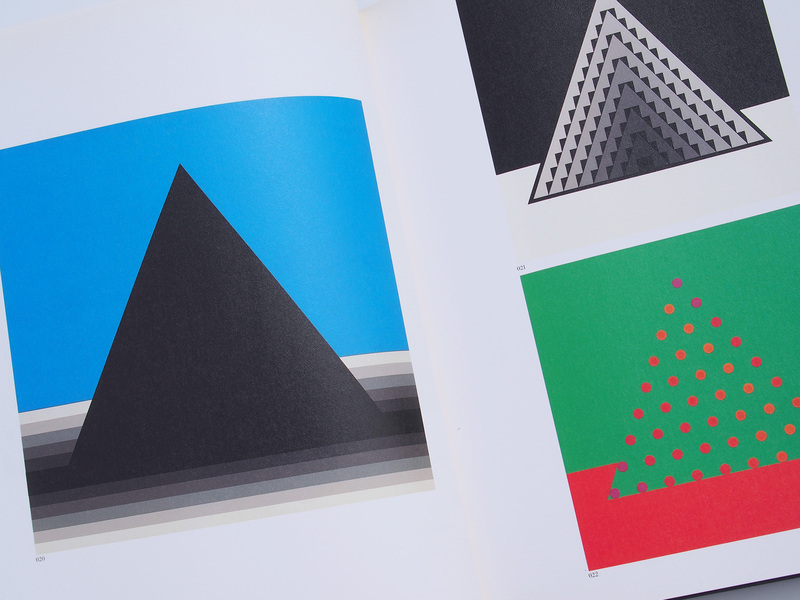 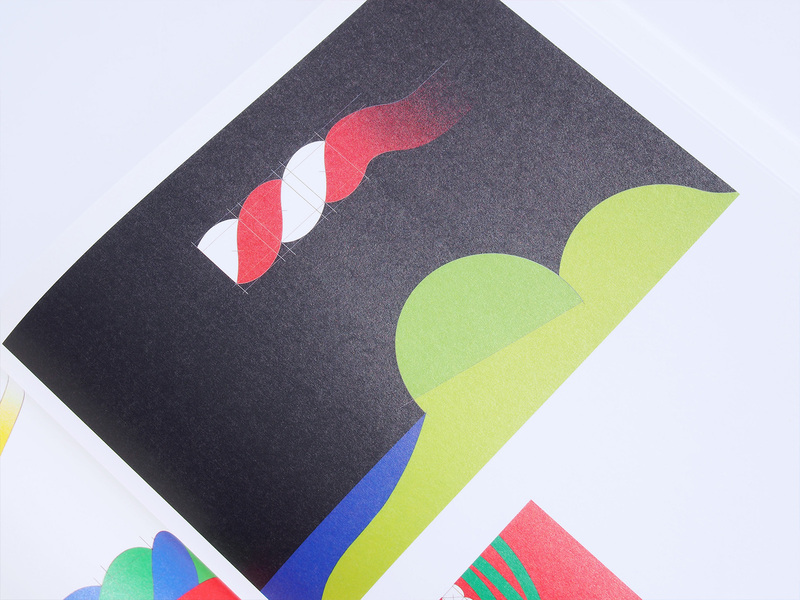 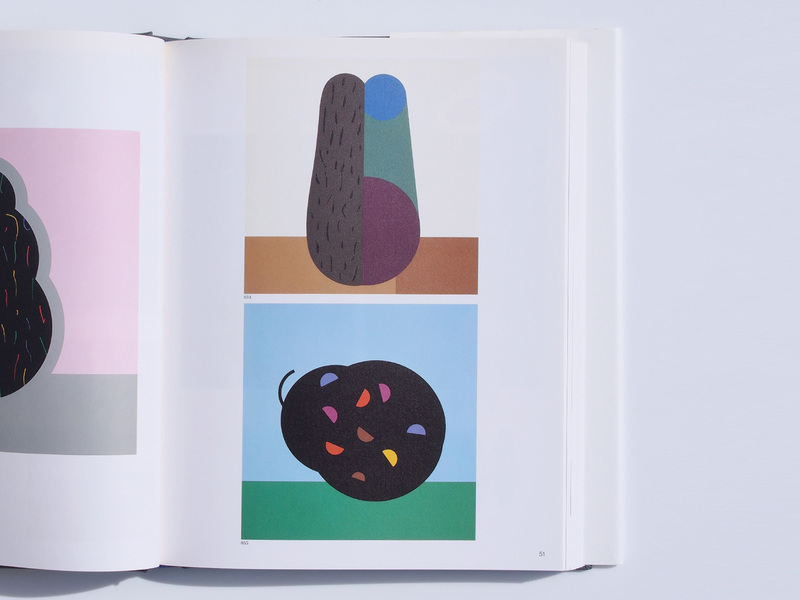 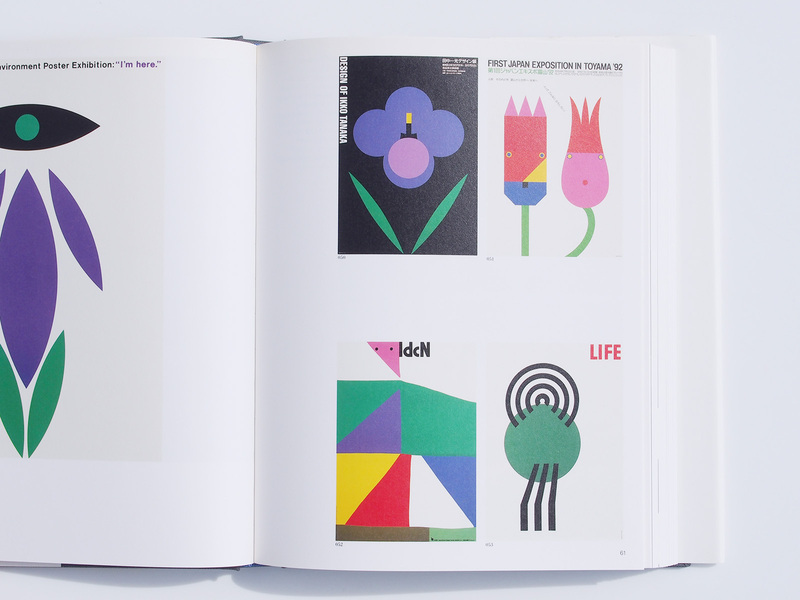 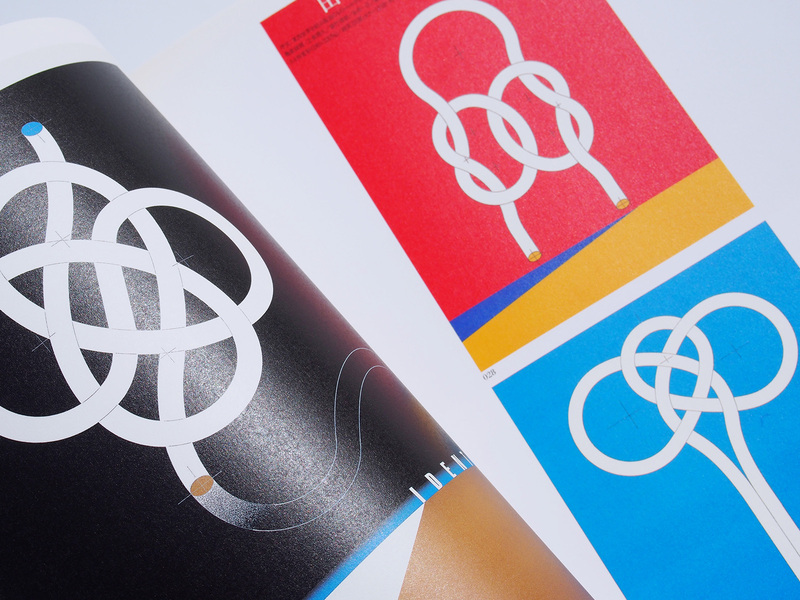 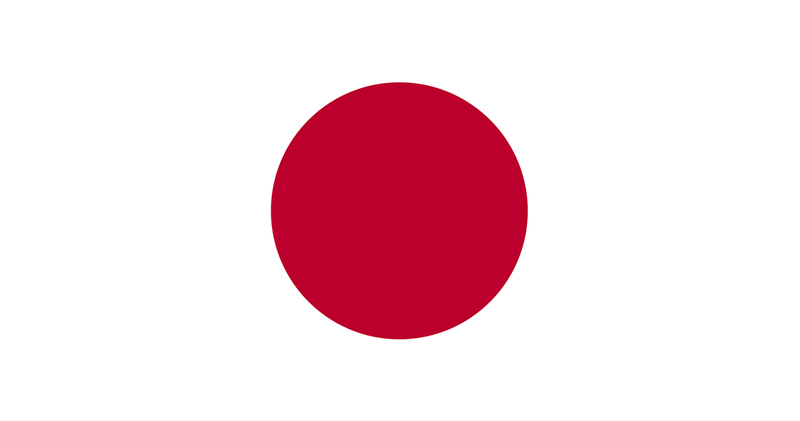 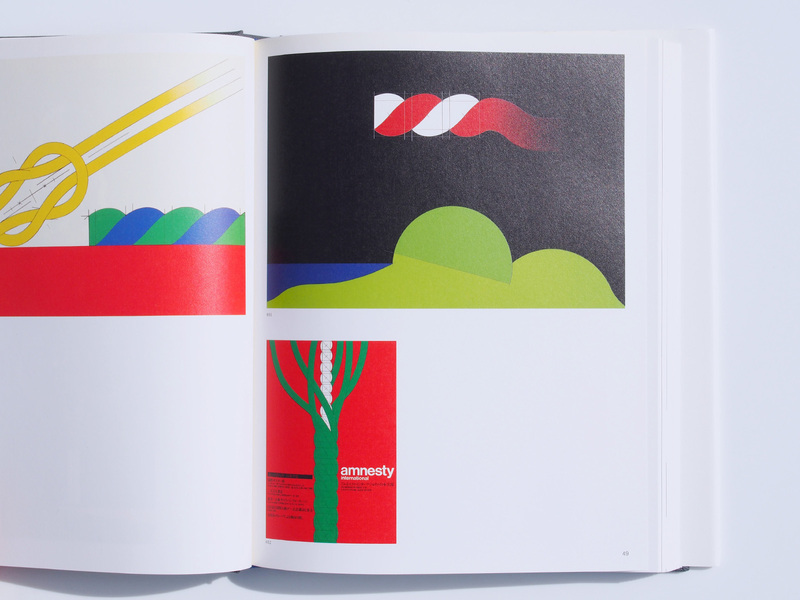 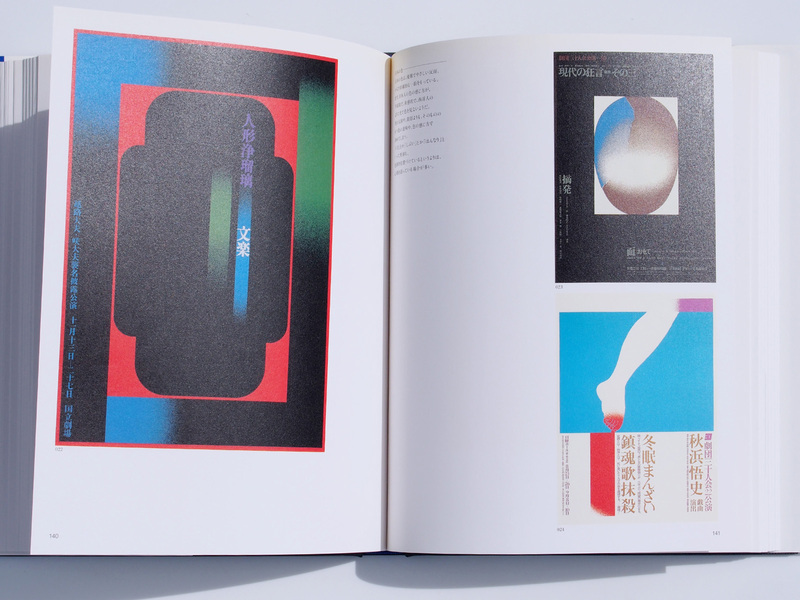 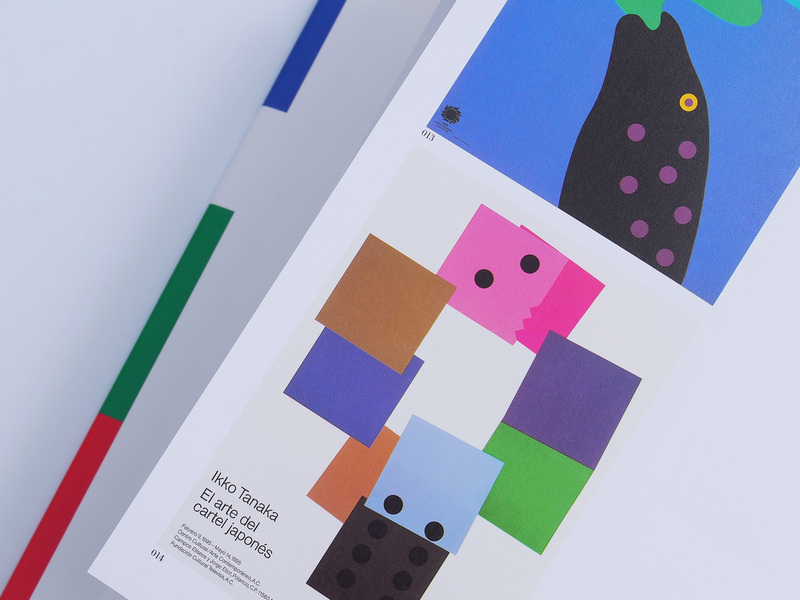 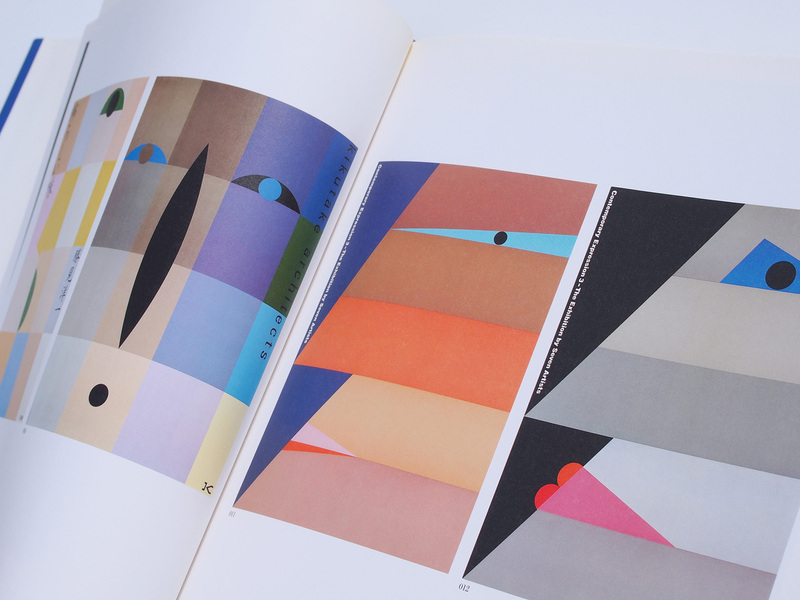 Tanaka Ikko (b.1930) is one of the established masters of Japanese graphic design. 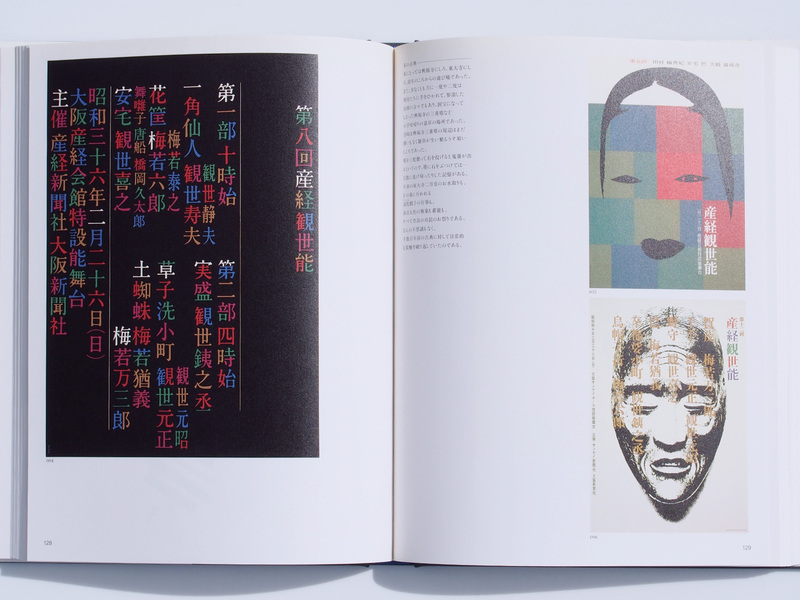 His work draws together influences from East and West, acknowledging the vocabulary of European Modernism while remaining characteristically Japanese. 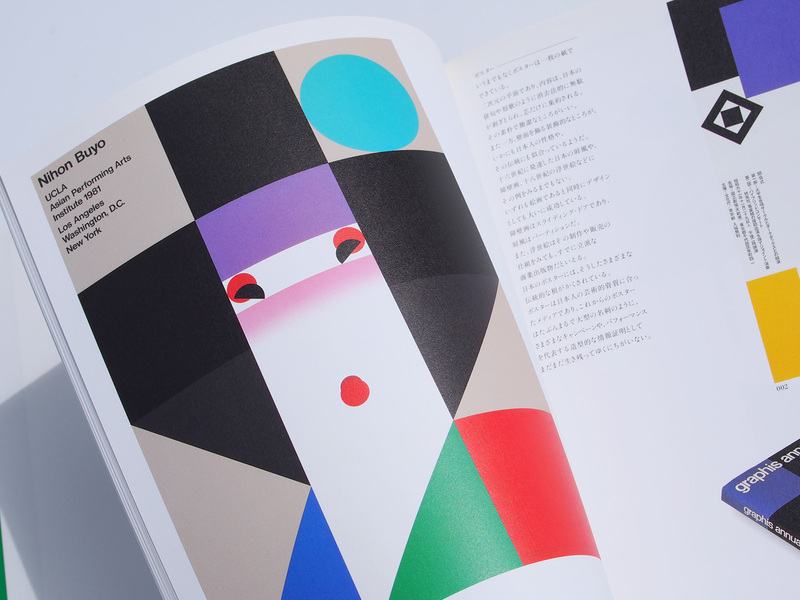 Inspired by sources as diverse as traditional Japanese illustration techniques and his passion for American jazz, he is renowned for his numerous cultural posters and programmes for theatre and ballet, many for Kanze Noh Drama. 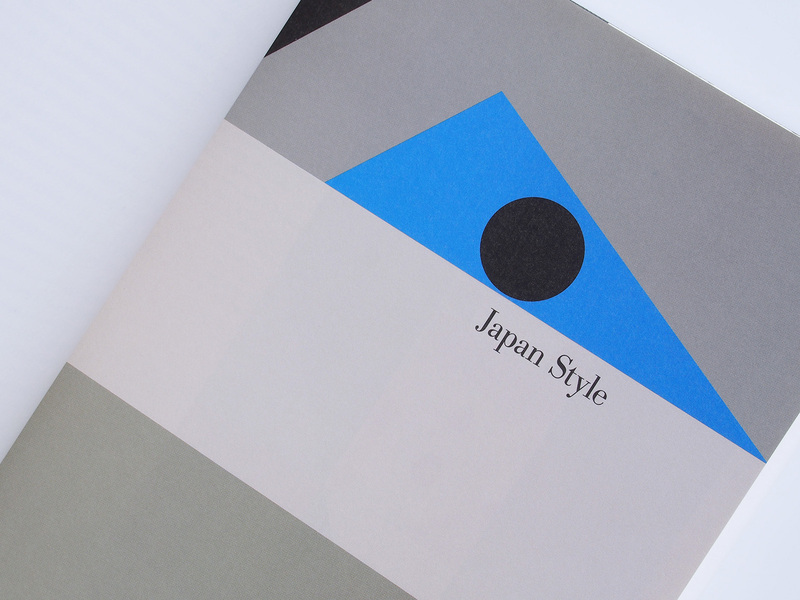 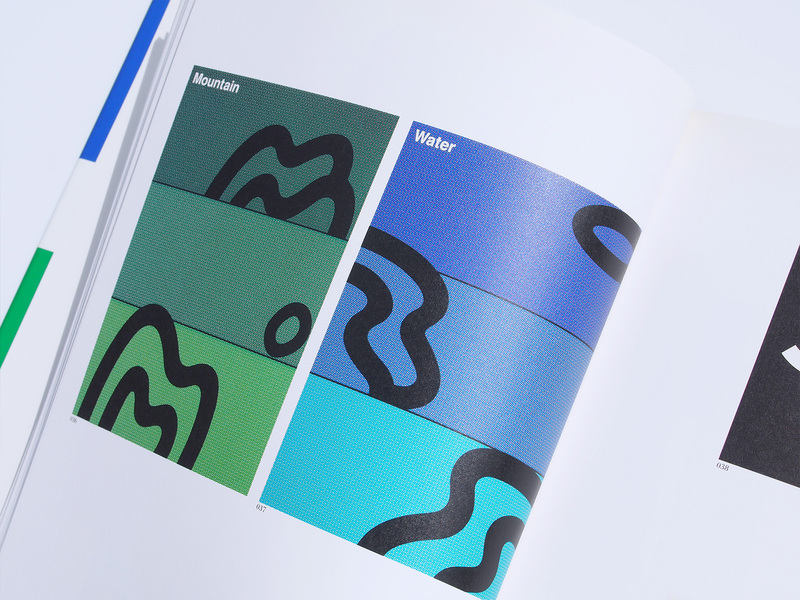 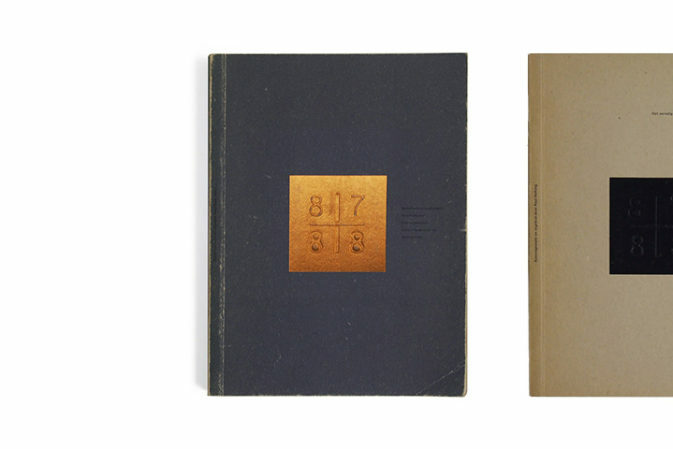 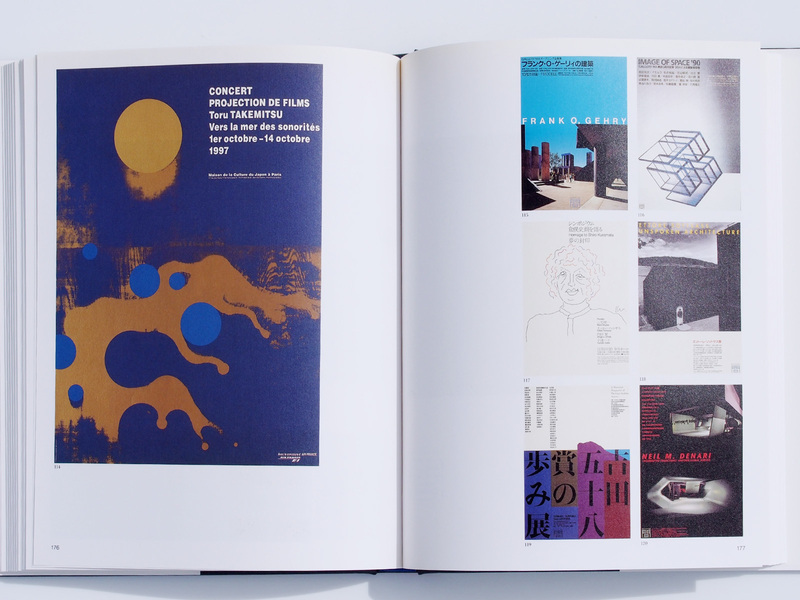 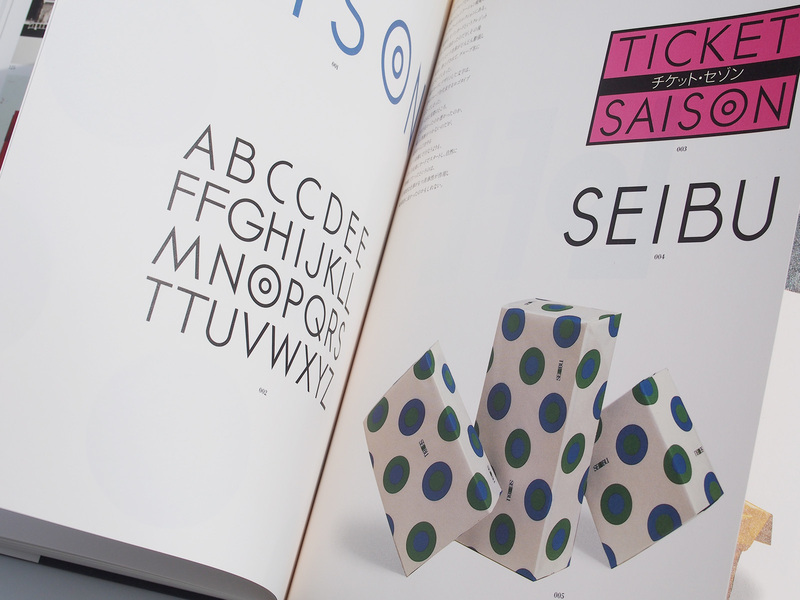 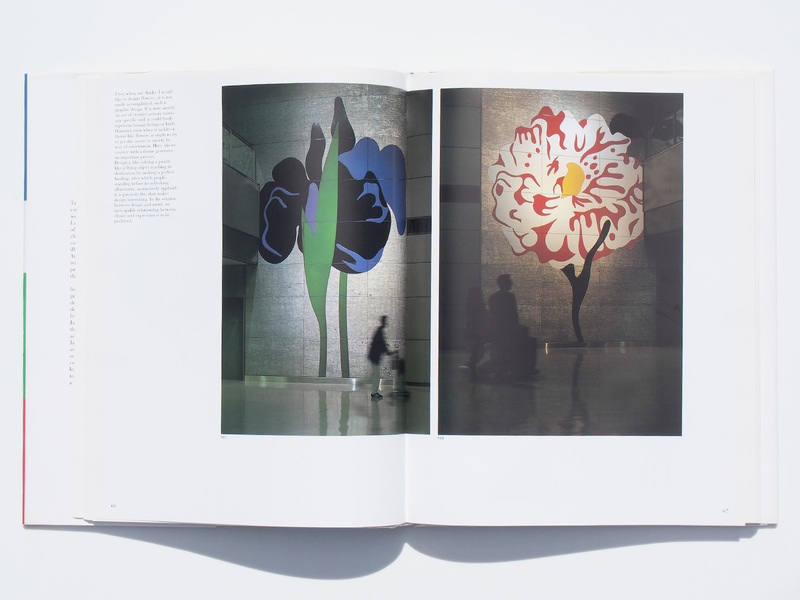 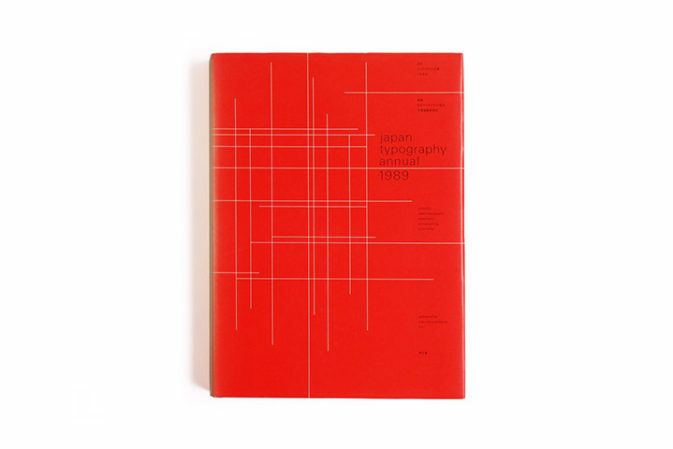 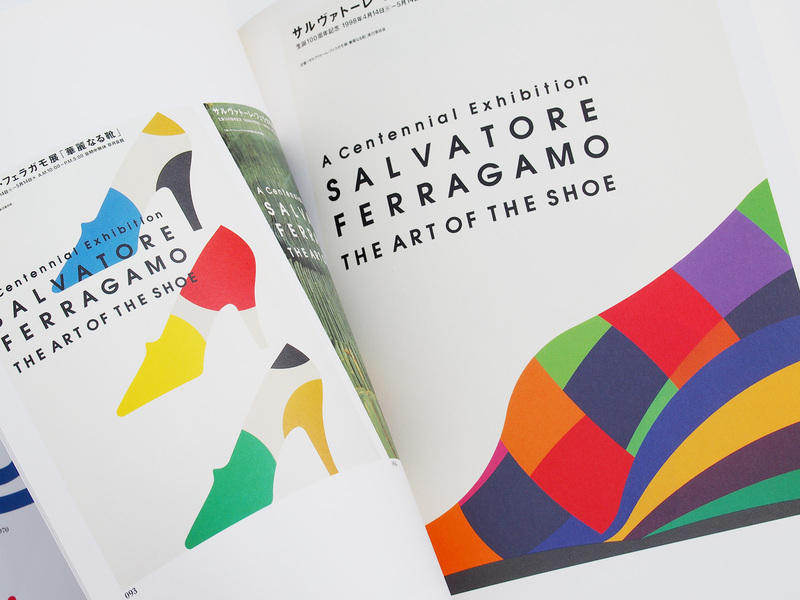 This book examines Tanaka’s entire career from the late 1950s to the 1990s and includes his graphic design and art direction, editorial and interior design. 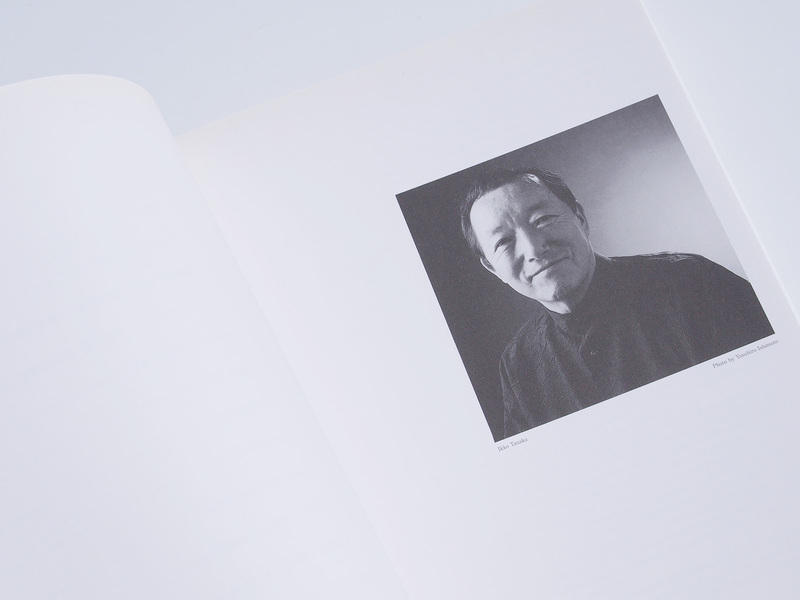 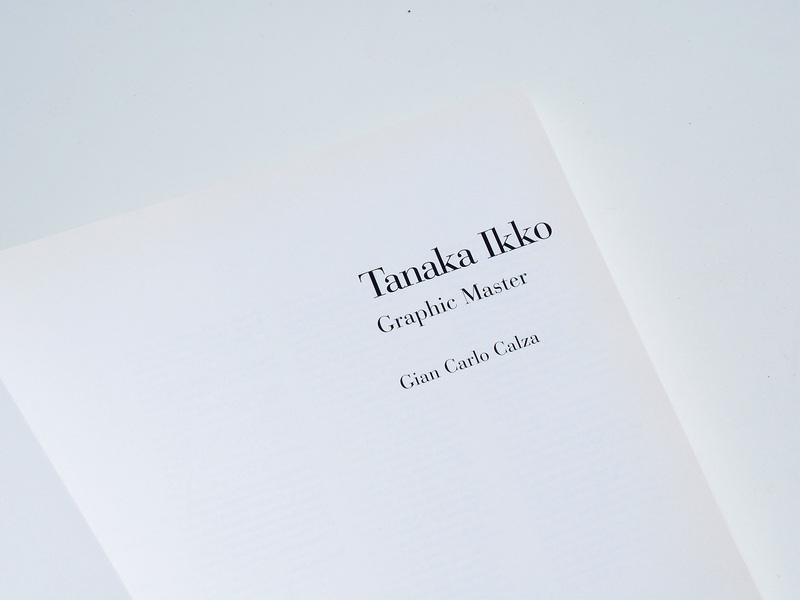 Following an introduction by Gian Carlo Calza, the book is structured in four chapters: Japanese Style, Typography, Invitation to Theatre, and Art and Communication Today, each of which addresses a different aspect of Tanaka’s momentous career. 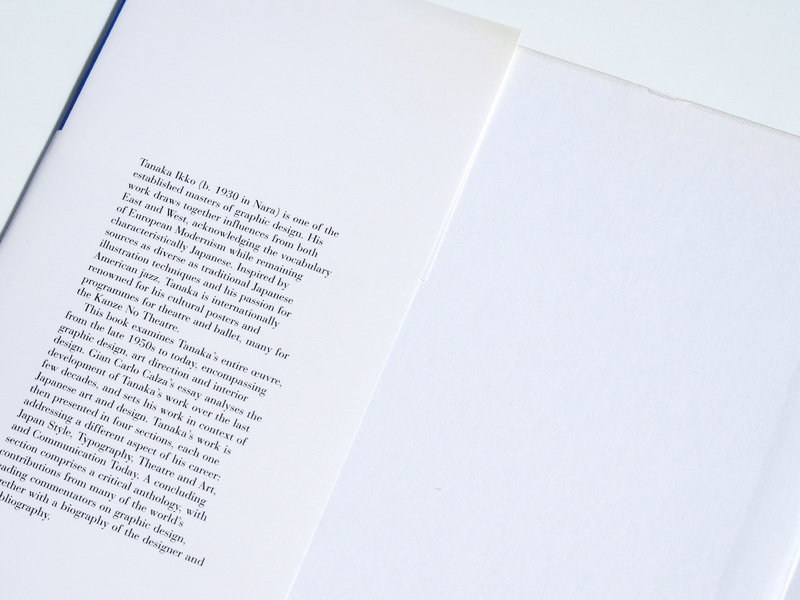 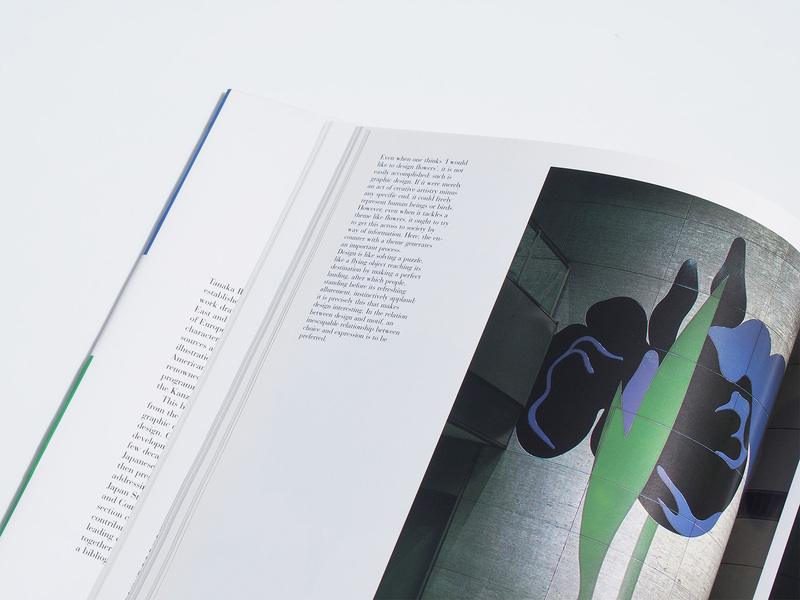 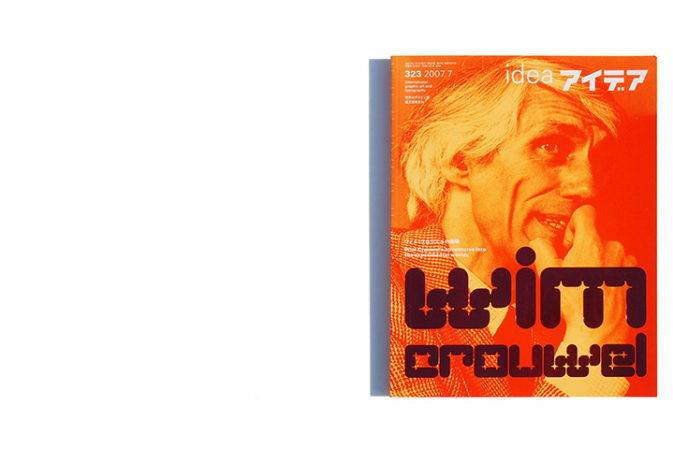 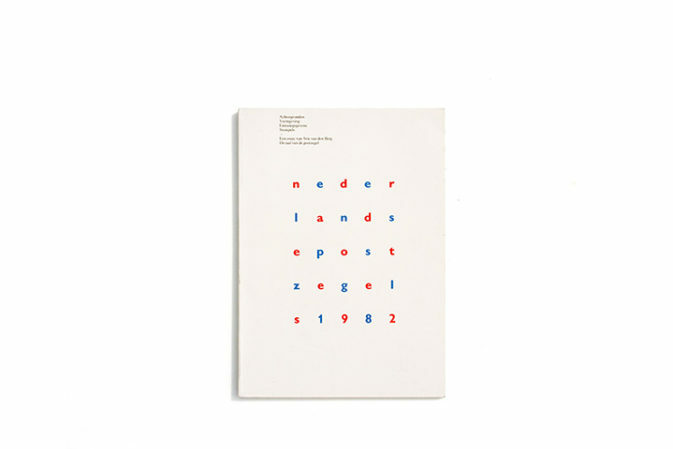 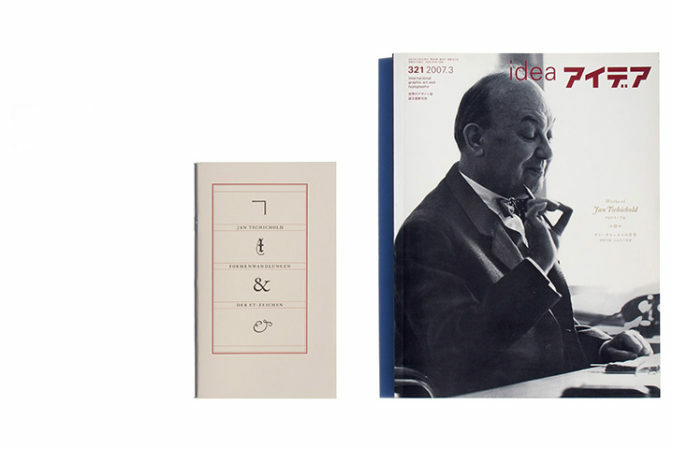 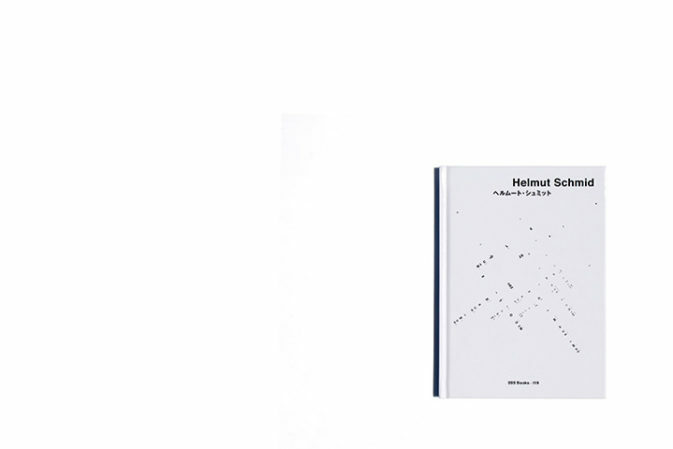 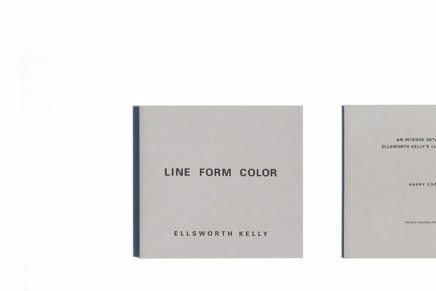 The concluding section comprises a critical anthology, with contributions from numerous leading commentators on contemporary graphic design, together with an extensive bibliography.